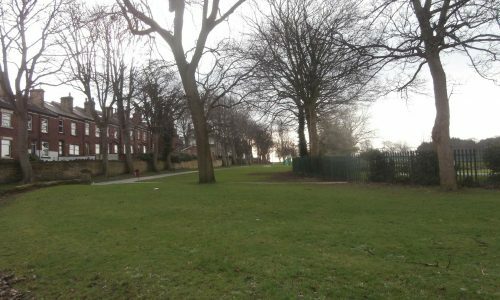 Bramley Park is a large country park set on a hillside with lovely views. Sports pitches; tennis courts; bowling green; playground; multi-use games area. 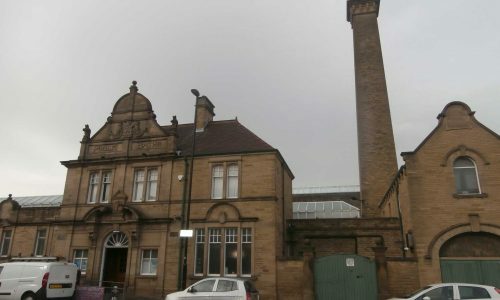 Bramley Baths on Broad Lane (LS13 3DF) were built in 1904 and are the only example of an Edwardian bath house in Leeds. Public gymnasium; swimming pool; steam room; community space.